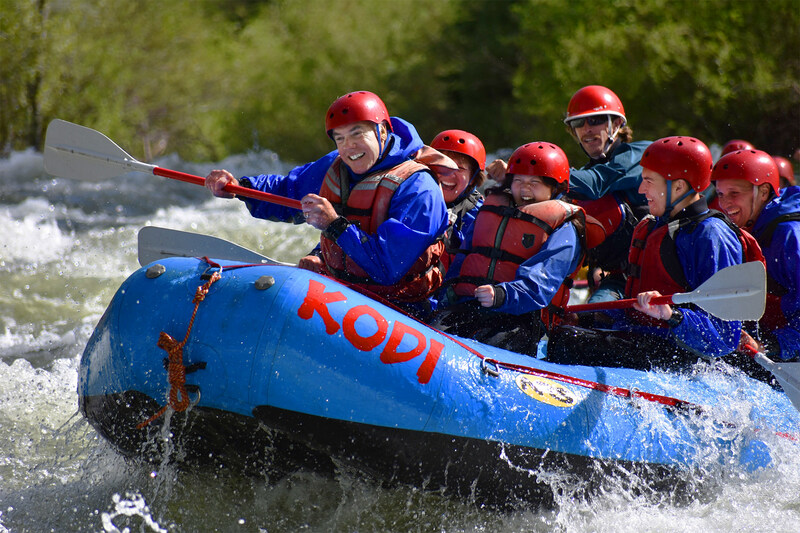 KODI’s intermediate raft trips for ages seven and up are perfect river adventures for whetting your rafting appetite. 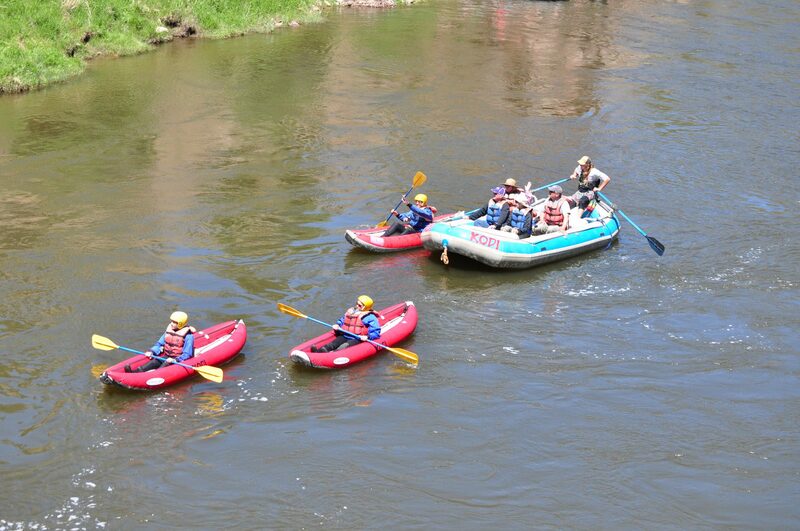 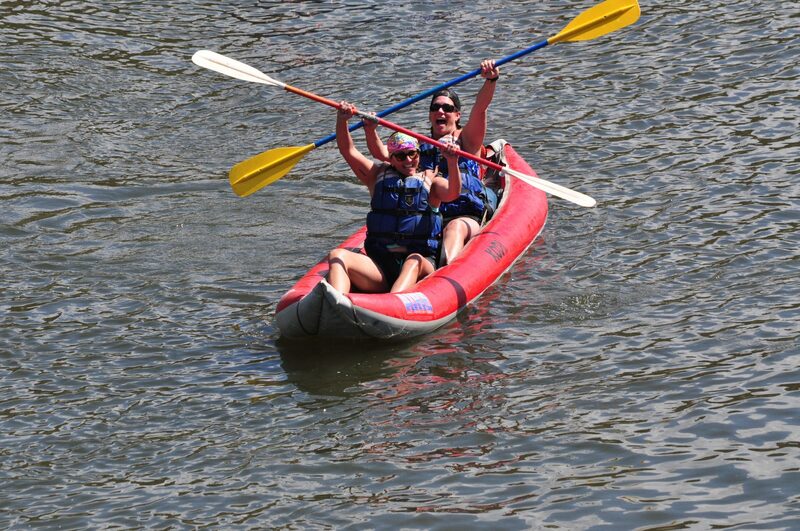 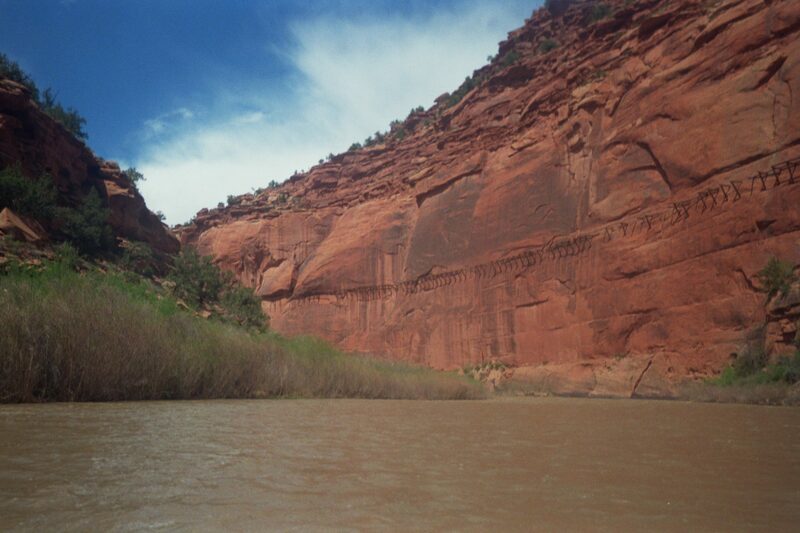 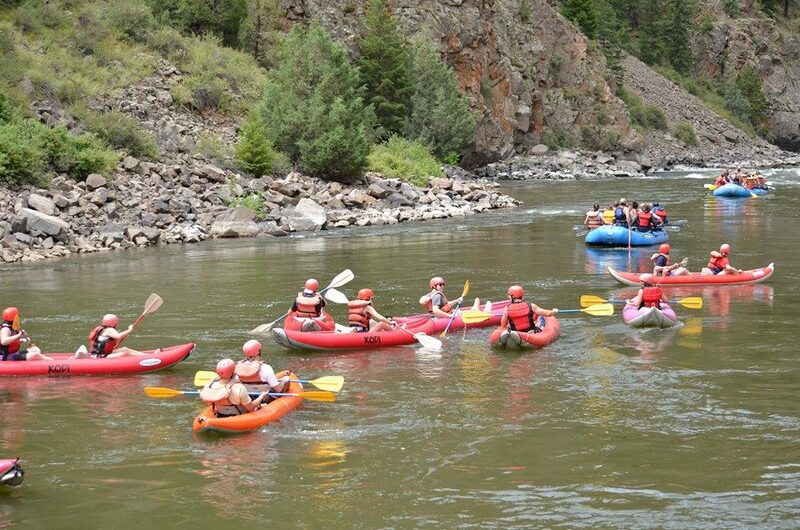 These Colorado raft trips are excellent for first time paddlers and seasoned professionals. 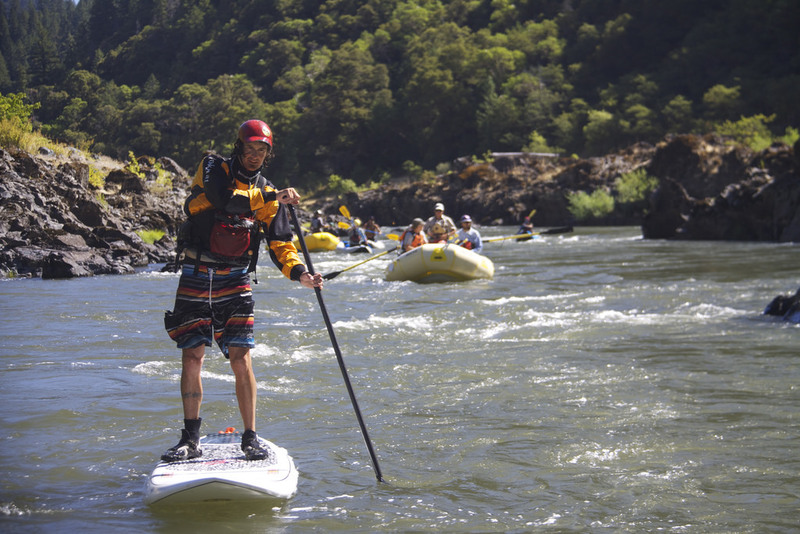 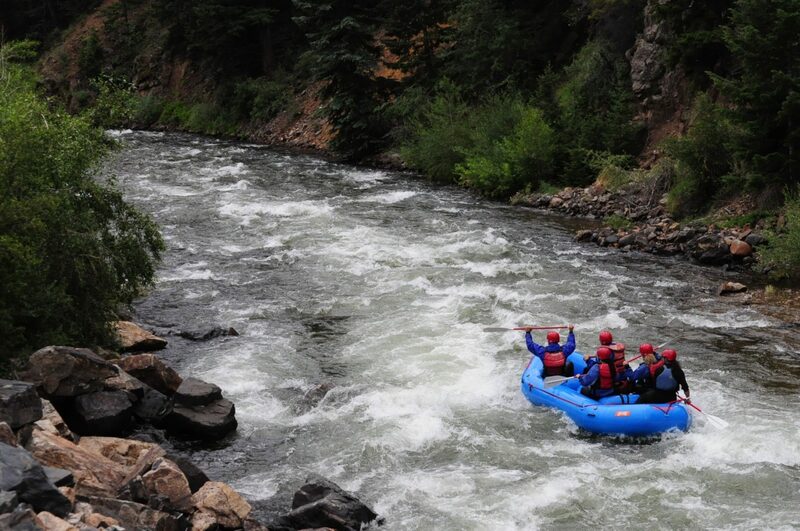 As far as we’re concerned, gnarly whitewater fun doesn’t have to be compromised for kids or adults. 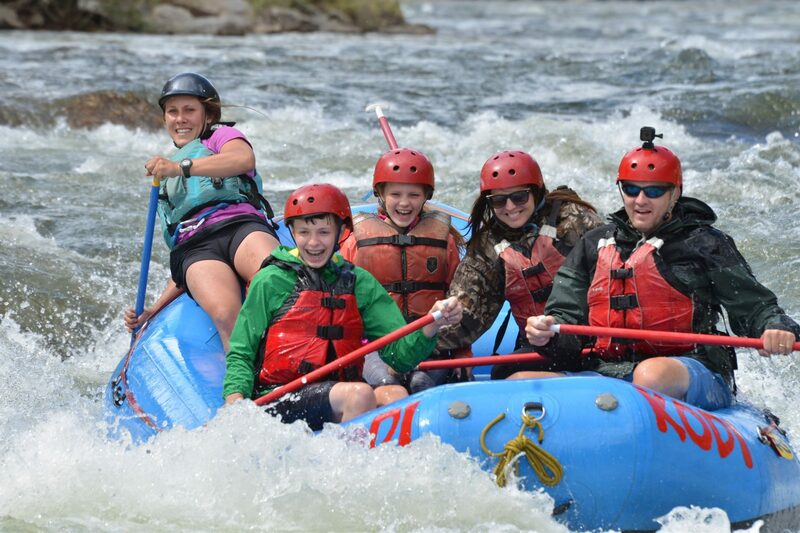 Our “Fun for Everyone” trips involve a combination of Class III whitewater and pool drops, and maybe even a little drifting giving you time to enjoy the scenery in between adrenaline rushes. 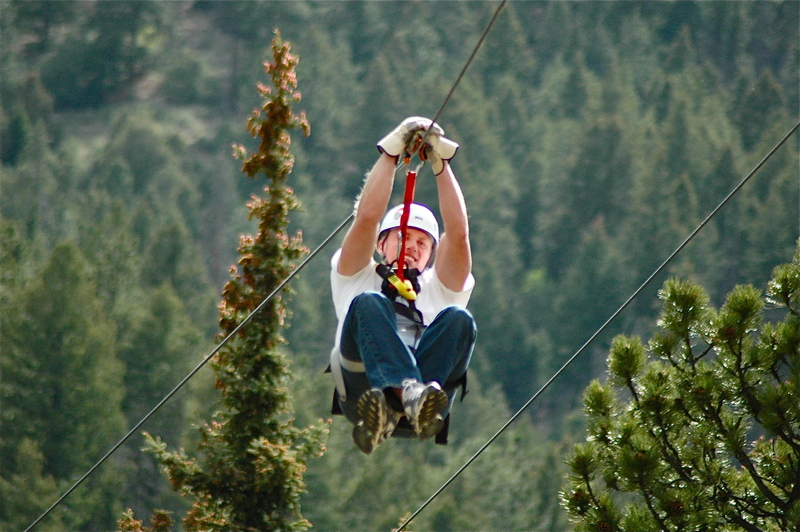 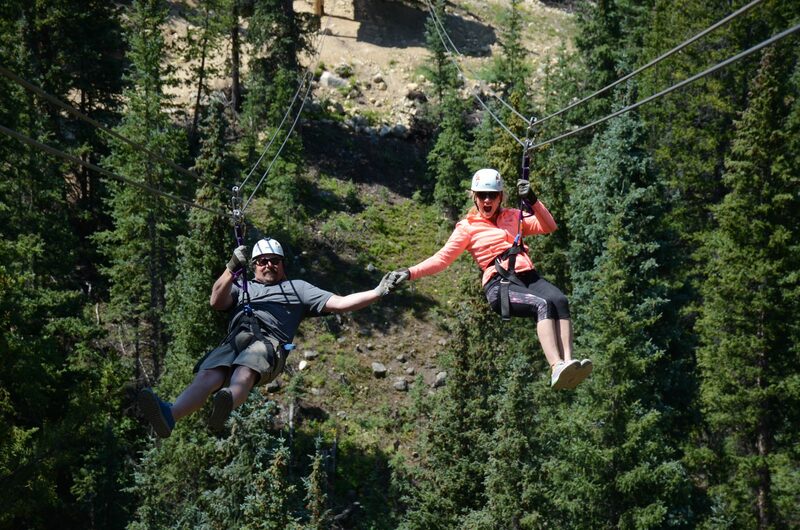 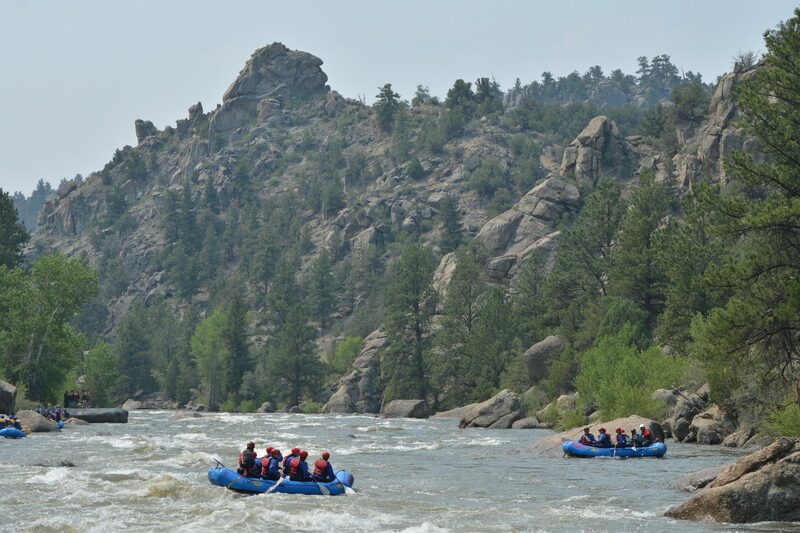 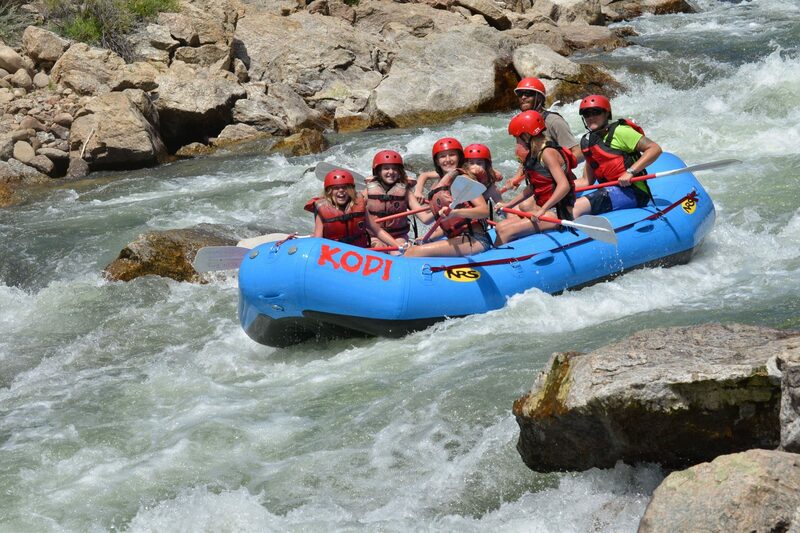 Our intermediate Idaho Springs river rafting trip is a great choice for thrill-seekers and adventurous first-time rafters alike. 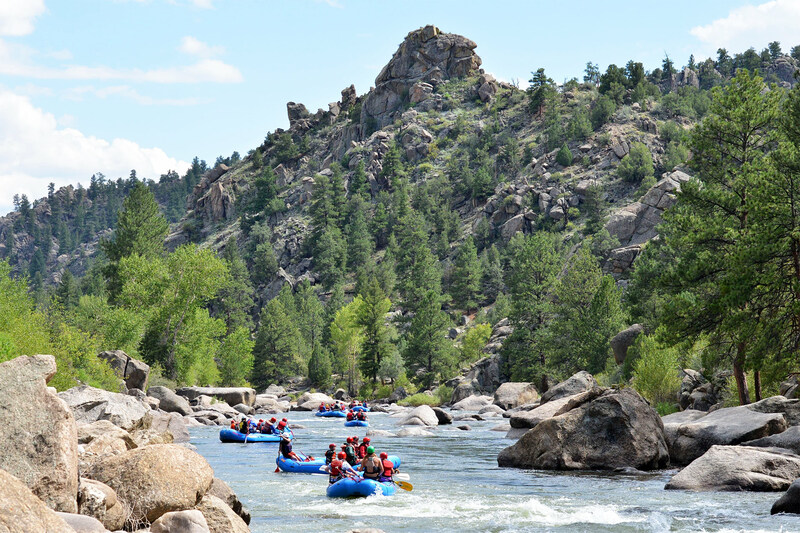 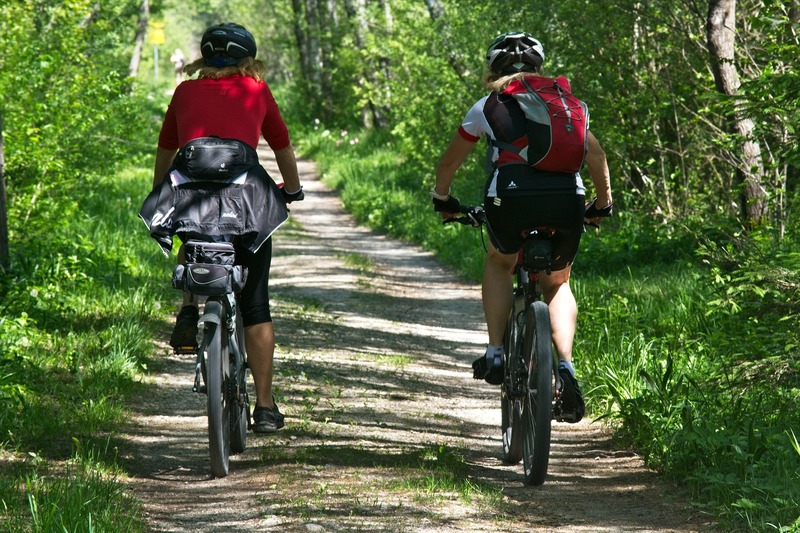 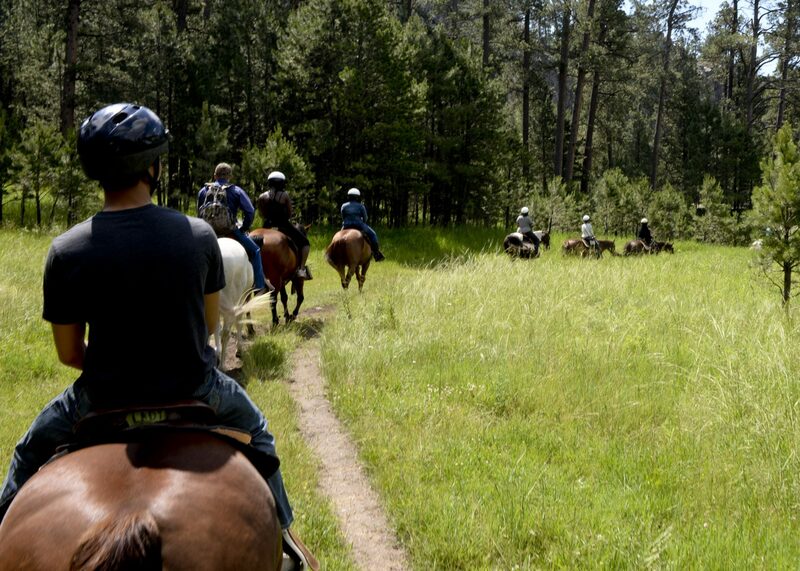 Clear Creek is located just west of Denver and includes some of the most breathtaking scenery in the country.